Apple To Launch Budget iPhone For $350? As well as all the iPhone 5 rumors over the last few months, we have also heard a couple of rumors that Apple will launch a budget version of the iPhone in order to cash in on the budget smartphone market. Now according to the BGR’s Jonathan Geller, Apple are getting ready to launch a budget pre-paid iPhone which is expected to retail for $350 and will not need to to sign up to a monthly contract with any of the mobile carriers. We are told the handset will retail for no more than $350 without contract. Ready for the really interesting part? 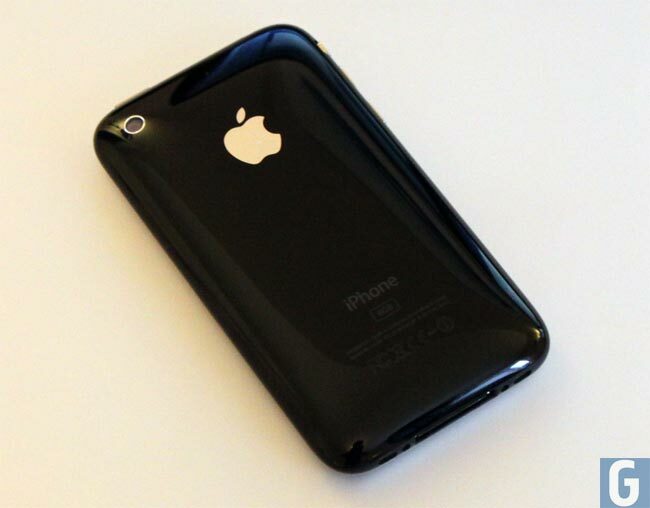 It’s entirely possible that the low-cost iPhone will in fact be the iPhone 3GS. Apple sells the iPhone 3GS in the US for $49 at the moment, but customers have to sign up to a new two year contract with AT&T, selling the iPhone 3GS as a budget smartphone would be a smart move for Apple.